Understanding how to budget your expenses is key to navigating through our current economic times. There are many ways to “expense-proof” your lifestyle: adjust your spending habits, discontinue a product or service, and save money on extraneous costs. Unfortunately, auto insurance isn’t one of those needs that you can just “skimp out” of, especially if you’re a car owner in Los Angeles (or anywhere in the U.S. for that matter). But here’s some good news: you can balance an affordable auto insurance plan with sufficient coverage! First, know that choosing an auto insurance plan isn’t a “one-size-fits-all” matter; the payment rates are determined by multiple factors, including vehicle type, state, residential area, credit history, age, and even gender. For example, less aggressive drivers may be rewarded with cheaper auto insurance rates, so do what you can to stay out of the “red zone” and become a safer driver. Adjusting your driving habits may give you more “bang” for your buck on your auto insurance plan in the long run. 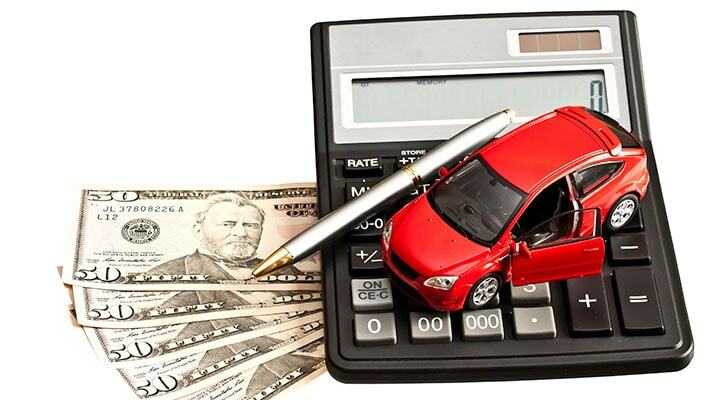 Next, know how to do a cost-benefit analysis on spending decisions, such as vehicle selection. Can you afford to insure a luxury car in los angeles? Answering “yes” indicates that you’ll be able to pay the hefty premium. If not, you should consider a more economically feasible vehicle to balance out your insurance costs. Also understand that you’re more likely to pay a premium in urban cities (i.e. some parts of Los Angeles), especially if crime and accident rates are significantly high in the area. 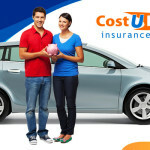 Lastly, many people can feel a bit overwhelmed navigating through the wide array of auto insurance options. Do not fret! We offer free quotes for our users and have the best track record for providing Los Angeles residents with the best auto insurance rates. to speak with one of our Insurance experts about your particular insurance needs. There are many ways to “expense-proof” your lifestyle: adjust your spending habits, discontinue a product or service, and save money on extraneous costs.